Celebrate Earth Month with Gervais Day Spa and Salon & Rogue Riverkeeper! Come on down for some wine tasting, appetizers, and mini services at the Gervais Aveda Salon in Medford and talk to Rogue Riverkeeper staff about what we do. 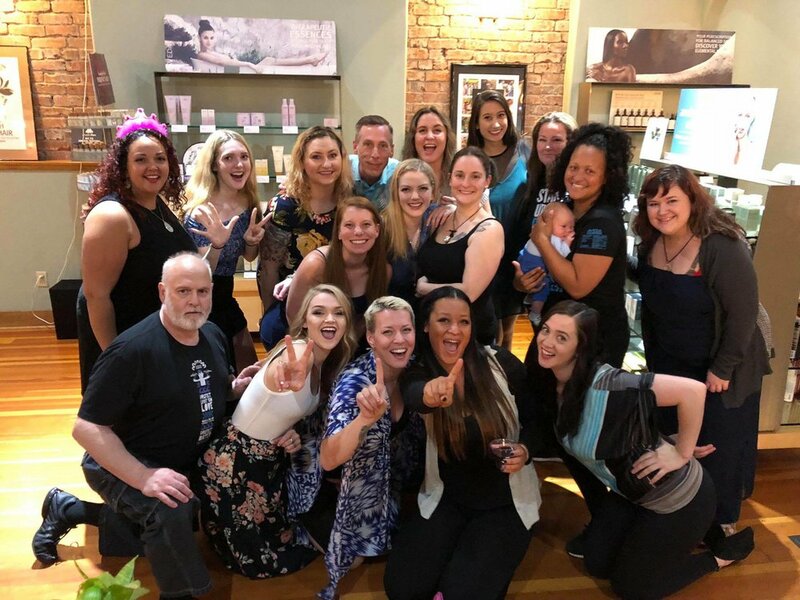 Our amazing partners at Gervais Salon are dedicated to supporting clean water efforts in the Rogue Basin - funds raised at this event go to support Rogue Riverkeeper's work to protect and restore clean water in the Rogue Basin. $5.00 donation gets you in and helps support clean water in the Rogue.